The only thing quicker than Colm Basquel is the instant impact he's made on this club championship. 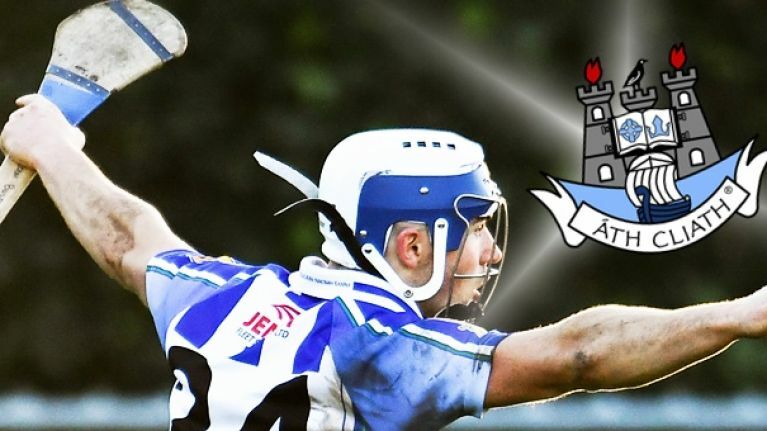 Only for the 22-year-old who's more renowned for his football skills, Ballyboden St Enda's wouldn't be preparing for a Leinster club hurling final and Ballyhale Shamrocks would be preparing for Coolderry instead. That's the simple truth of it. In his first start for his club's senior hurling team, it took Basquel less than a minute to score a goal but it wasn't just a fast start. He ended his afternoon having terrorised the Coolderry backs with his pace, power and instinct creating chances and his hurling finishing them off. 3-3 was his final tally but that only told half the story about the man who drew fouls, won frees and frustrated the Offaly men to the extent that three of them were sent off by the end of the game. 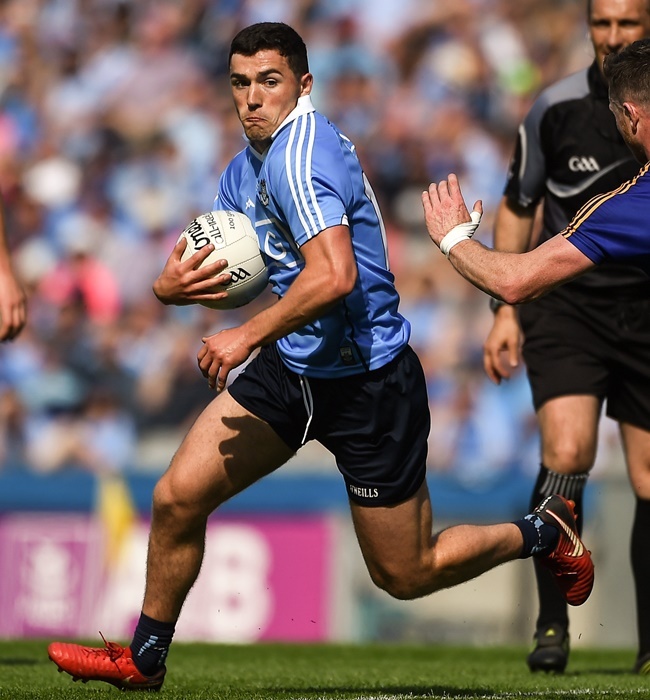 Brian Carroll, a man who was performing similar heroics to Basquel down the other end of the field, couldn't get over the pace of the man who has on the bench for Dublin's 2016 and 2018 All-Ireland wins. "They were on fire up front, Basquel in particular. He's obviously a wonderful athlete and his speed was hugely damaging. Every time he got the ball, he just took off and our corner backs wouldn't be slouches - Stephen Connolly and Stephen Burke - but he just seemed to be getting away from them at ease," he said on The GAA Hour Show. "His pace was huge and it was a masterstroke from Ballyboden's perspective. I believe that was his debut and what a debut to have, ultimately, he was the difference and he was lethal up front for them to be fair." Coolderry mightn't have been prepared for Basquel but now that Ballyboden have their cards on the table, Ballyhale know what's coming in the Leinster final. Still though, everybody has a plan until their punched in the face and if Basquel brings the same zip and flair to the table, he'll be extremely hard to keep tabs on again. You can watch the highlights of his performance from the GAA's coverage here. Talking about getting punched in the face, Basquel shipped a fair smack off Coolderry keeper Stephen Corcoran - sent off for his indiscretion - but the Dubliner didn't even flinch and his fired up reaction showed just how up for it he is. The word in Dublin is that Basquel was a talented underage hurler who always loved his hurling. In this day and age, it's nigh on impossible to keep up the dual dream but while he has no football going on at the moment, Ballyboden's club run comes at a perfect time for him.